(L-R) Stuart Ferguson, FrontRow Energy Technology Group CEO; Craig Morrice, Unity Financial Director; Brian Kelly, Unity General Manager (Great Yarmouth); Gary Smart, Unity CEO. Well-Centric, a FrontRow Energy Technology Group company, has today announced the acquisition of Simmons Edeco Europe from its Canadian owner. 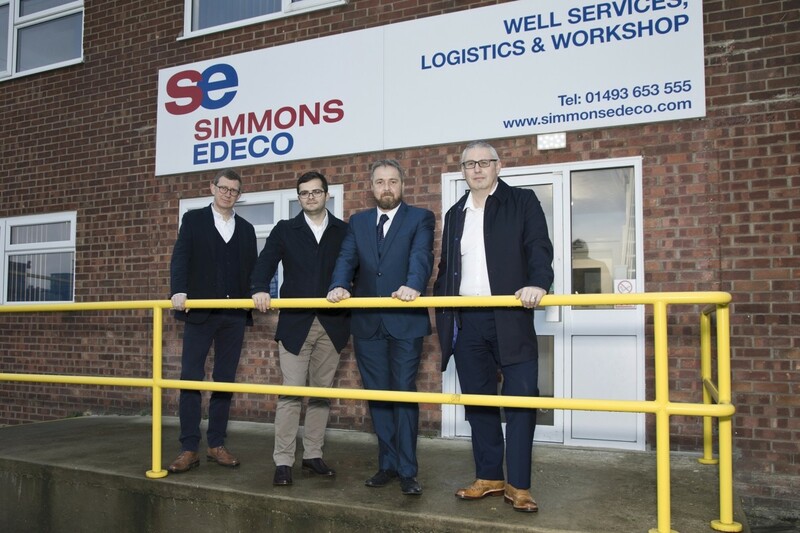 Simmons Edeco Europe is highly recognised for its wellhead maintenance work, both offshore and on land, and holds a number of significant contracts. 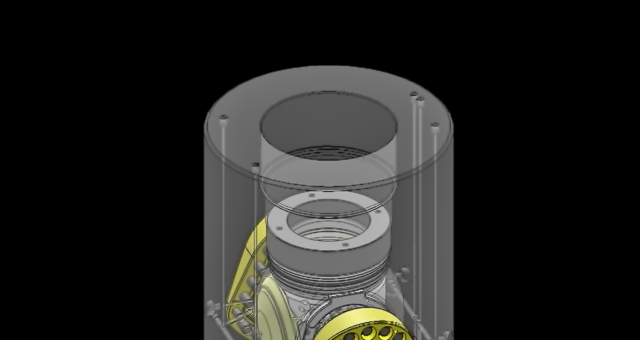 Well-Centric has a complementary well integrity service offering, including proprietary technology designed to reduce operating costs, extend well life and simplify abandonment. The combined entity will trade under a new name – Unity. 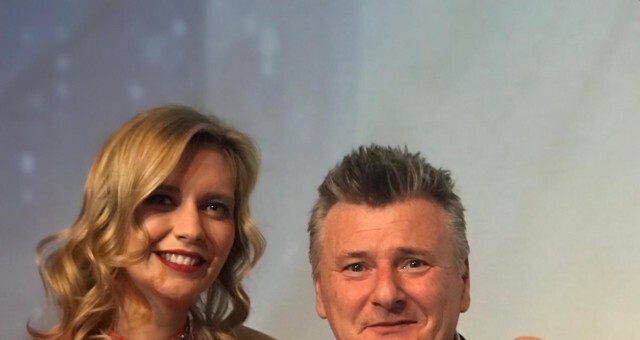 Unity will employ more than 120 members of staff across three strategic locations and plan to make several new appointments, as well as investment in all three facilities. 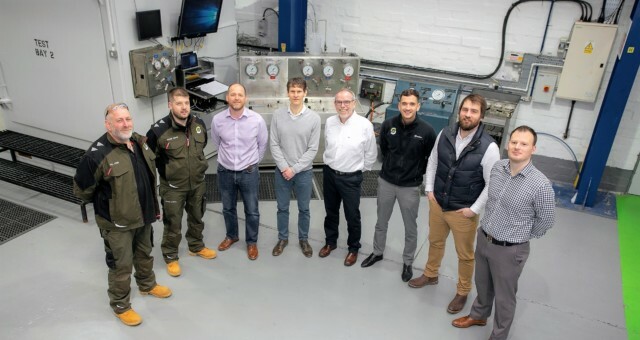 Commenting on the combination, Gary Smart, Unity CEO said: "Together we are a great fit, having expertise and experience with all types of wellhead equipment, regardless of the original manufacturer. As a dynamic independent provider, we are obsessive about the quality and speed of our work and determined to help our customers assure the integrity of their wells while reducing their costs. 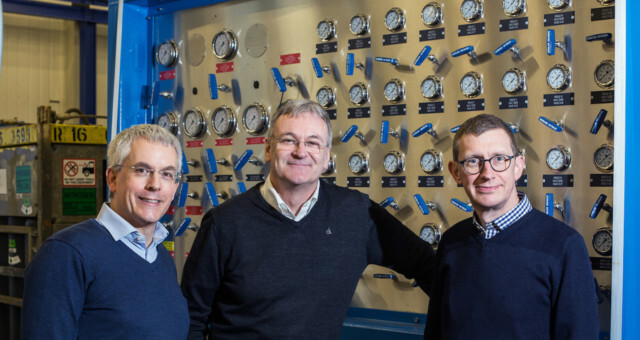 Stuart Ferguson, CEO of Unity’s parent, FrontRow Energy Technology Group, said: "We are excited to see the formation of Unity as part of our group, working alongside ClearWELL, Pragma and Well-SENSE. All of our companies share a common purpose: to drive down costs for our customers by applying innovative technologies and ways of working."